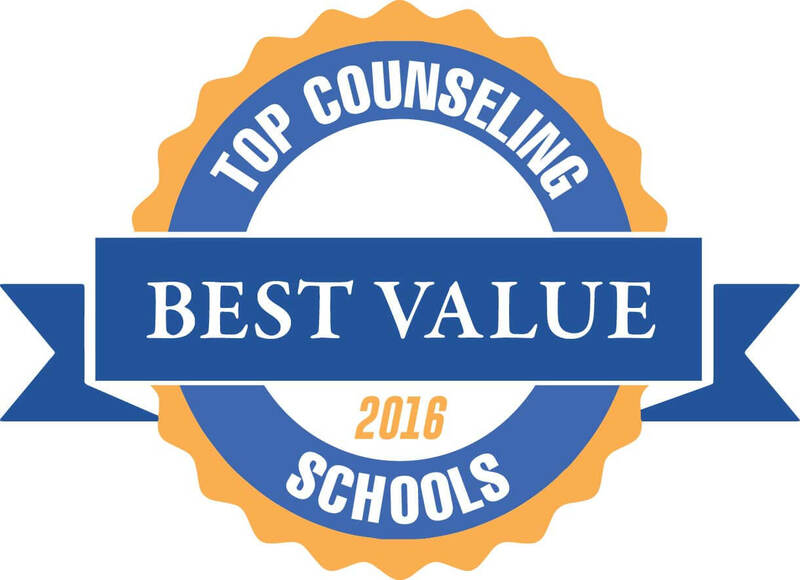 Welcome to our ranking of the seven top value master’s degrees in counseling in Tennessee. If you’re thinking about earning your master’s or Ph.D. in counseling and you live in Tennessee (or you would like to) take a look at these top-ranked schools. Tennessee has one of the widest selections of counseling graduate degrees in the Southeast United States – and not just because of the number of schools that offer accredited programs. From nationally ranked colleges like Vanderbilt to small-town gems like MTSU, this state has something for everyone. From foundational courses to specialized case studies, Lincoln Memorial University offers two comprehensive master’s degrees in counseling that cover A to Z and everything in between. 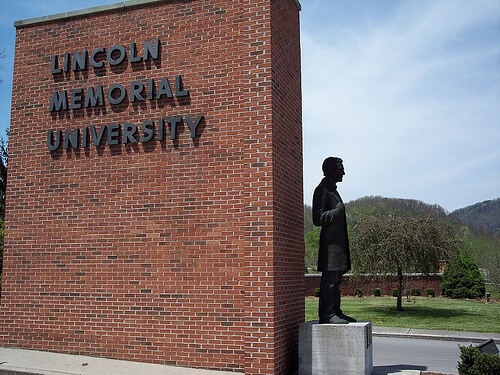 When it comes to counseling master’s degrees at Lincoln Memorial University, there really is no wrong answer — at least when it comes to your specialization! LMU provides accredited programs in Clinical Mental Health Counseling and School Counseling, both of which fall under the umbrella of the same general counseling curriculum. All students take the same “Common Counseling Core,” which consists of 36 credit-hours in courses like “Psychopathology” and “Counseling Theories.” Beyond the common core, you’ll hone your skills in your chosen specialty through a rigorous series of case studies, research papers, and practicum experiences. This affordable counseling master’s degree program offers a surprisingly rich curriculum for such a low cost, including organized volunteer opportunities with the local community. Earning a master’s degree in counseling is a serious commitment, and the University of Tennessee at Chattanooga takes its responsibility as an educator seriously, too. To graduate from this program, students will need to dive head first into a training program that includes seminars, field experiences, in-class discussions, and other experiential learning activities. But despite the overlap in didactic approach, the M.Ed. in School Counseling and the M.Ed. in Clinical Mental Health Counseling have distinct differences. When you’re not in the classroom, you can meet students all across the counseling program through community outreach opportunities with local organizations like the Interfaith Homeless Network. With four different CACREP-accredited graduate degrees in counseling, East Tennessee State University deserves plenty of attention from students of all interests and ambitions. Student Affairs and College Counseling, M.A. Marriage, Couple and Family Counseling, M.A. 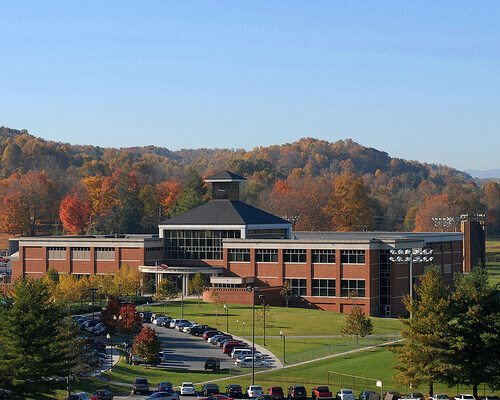 East Tennessee University may not come in 1st place on this top counseling master’s degree ranking, but there is at least one area where it blows the competition out of the water. ETU offers more accredited graduate degrees in counseling than any other school on this list — four, to be exact. That is to say, while many other schools offer a combination of accredited and non-accredited programs, all of the counseling degrees at ETU sport full CACREP curriculum approval. In fact, it has the only accredited counseling master’s degrees in Tennessee with specialties in Student Affairs/College and Marriage, Couples, and Family. Students in TTU’s top counseling master’s degree program learn that professional success depends as much on personal fulfillment and community involvement as academic performance. Tennessee Technological University only just earned accreditation for its Clinical Mental Health Counseling degree in 2015, but it’s off to a great start so far. Most recently, 100% of the graduates of this top master’s degree in counseling found jobs and successfully passed the national licensing exam — no small feat for any college, but a significant accomplishment for a so-called new kid on the block. What drives this success? At least in part, this affordable counseling master’s degree owes its status to a unique philosophy that places emphasis on students’ personal as well as professional development and intentionally seeks applicants who will contribute diverse perspectives to the community. For a religious education, Lipscomb University has one of the best master’s degrees in counseling in Tennessee. Students who want to combine their love of helping others with their devotion to spiritual principles will be the first to label this program as the best counseling master’s degree in Tennessee. That’s because Lipscomb University has developed an interdisciplinary curriculum that unites accredited clinical mental health counseling coursework with faith-based studies. This combination is most evident in the “Integration of Psychology and Christianity Seminar” and electives such as “Psychology of Religion and Spirituality,” although the vast majority of courses are secular in nature. 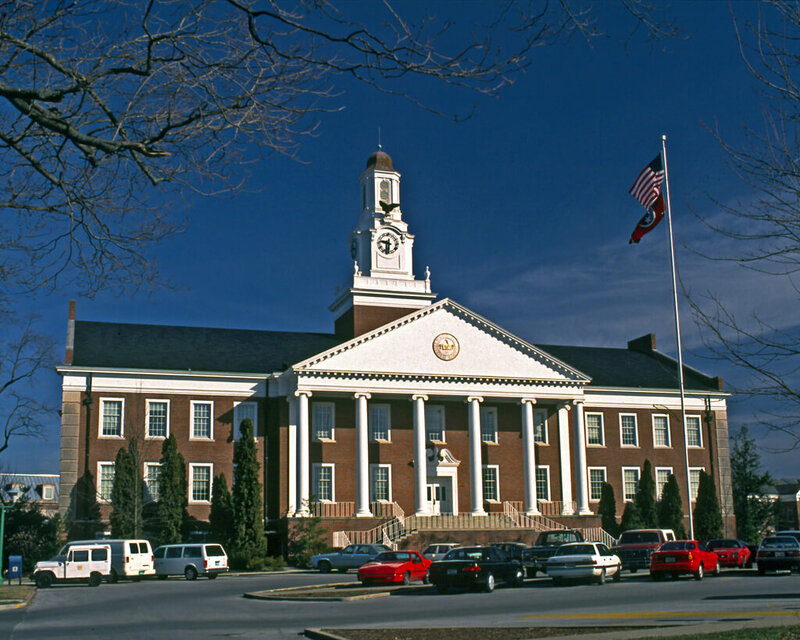 Lipscomb also offers an optional specialization in addictions, making it the only accredited counseling master’s degree in Tennessee with such a unique subject focus. With tuition rates below $16,000 annually, MTSU claims the title for the most affordable master’s in counseling degrees in Tennessee. You won’t find Middle Tennessee State University in the middle of this top counseling graduate degrees ranking — because it’s sitting very near the top! 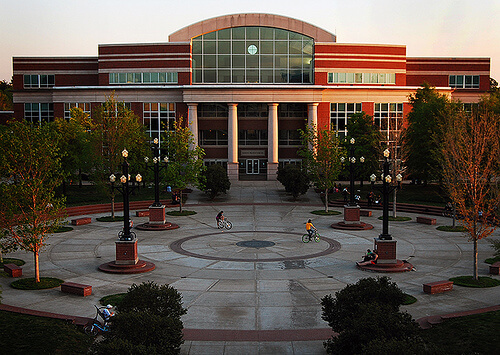 Coming in 2nd overall, MTSU provides an affordable education with an impressive reputation. From year to year, an overwhelming majority of students successfully complete the program, pass the licensing exam, and land competitive job offers — and this is no coincidence. Students gain a wealth of on-the-job experience through the university’s own Center for Counseling and Psychological Services, where they acquire the kind of real-world training that you simply can’t get from lectures alone. 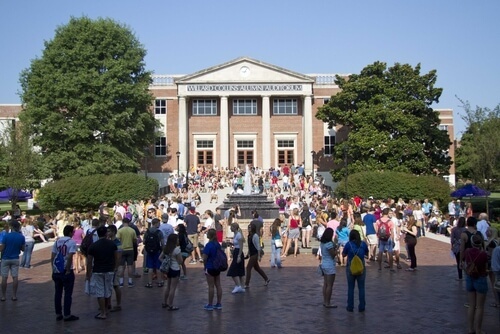 The top school on this counseling master’s degree ranking goes to Vanderbilt, a university with a longstanding reputation for excellence across numerous subjects. School Counseling, M.Ed. ; Clinical Mental Health Counseling, M.Ed. 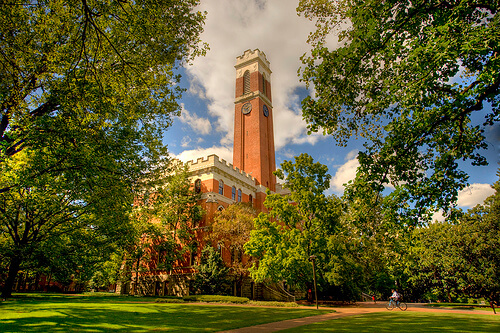 Vanderbilt University is widely known as one of the best universities in the nation, period, and now it can claim one additional honor as the school with the best master’s degrees in counseling in Tennessee. 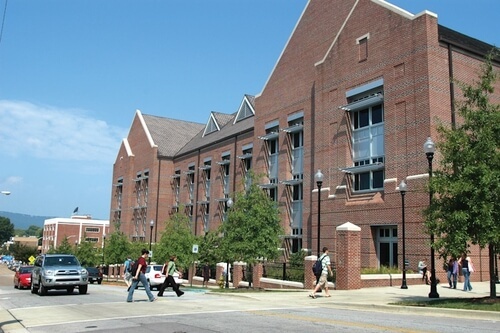 Stellar job placement and exam pass rates and an impressive reputation for productivity in research make Vanderbilt a smart choice for master’s and Ph.D. counseling degree students alike. And while we understand that the price might make you cringe a little bit, you’ll be all smiles when you can proudly declare yourself a “Vandy” alum and a graduate of one of the top master’s in counseling degrees in Tennessee. 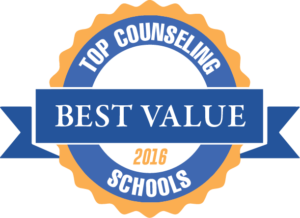 This concludes our ranking of the best graduate degrees in counseling in Tennessee.